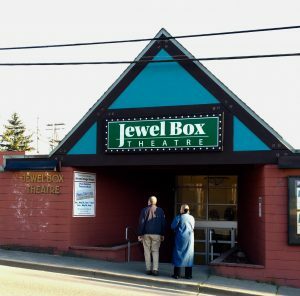 Jewel Box Theatre, 225 Iverson St.
Farmstrong will play a second day at the Jewel Box on May 26 from 2 to 4pm. Tickets are $17 or through Brown Paper Tickets. The band heads to the south end of Puget Sound for a private event in Graham, WA. 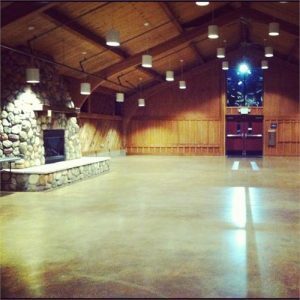 Farmstrong will again be performing at Deer Park near Spokane. Bring a picnic dinner. The venue is great and the music better. 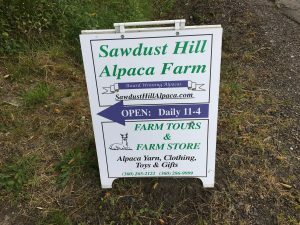 The Boys will be playing a benefit concert for the Jewel Box Theater at an Alpaca farm. 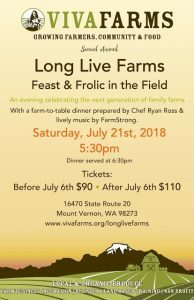 Farmstrong will again be playing at Viva Farms. Farmstrong has been invited to play at the annual GorgeGrass Festival in beautiful Stevenson, WA. We will be playing along with The Seldom Scene, I Draw Slow, The Sweet Lowdown, North Country, The Blue J's, Whiskey Deaf, and Sunny South. It is a three day event at the Skamania County Fairgrounds, so come down and camp out. 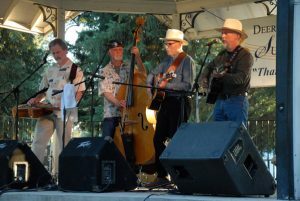 Farmstrong will play an evening concert in Carrie Blake park. North Cascades Bluegrass Festival, 3295 Cedarville Rd. 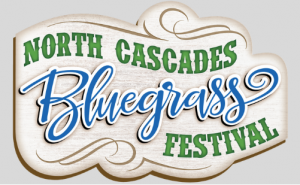 The boys will be playing at the annual North Cascades Bluegrass Festival at the Deming Logging Show. This is a three day festival, so bring your camping gear. We will be playing alongside Frank Solivan & Dirty Kitchen, the Missy Raines Trio, Modern Tradition, Colebrook Road, the Warren G. Hardings, and Brograss.